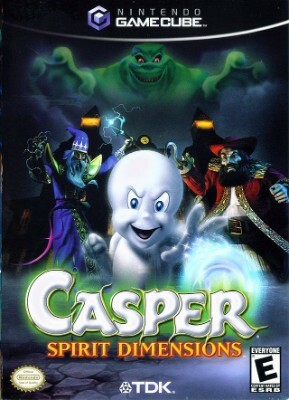 Casper: Spirit Dimensions (Nintendo GameCube, 2002) - Fast Free Shipping!! Nintendo Gamecube Casper Spirit Dimensions~COMPLETE & MINT CONDITION! !